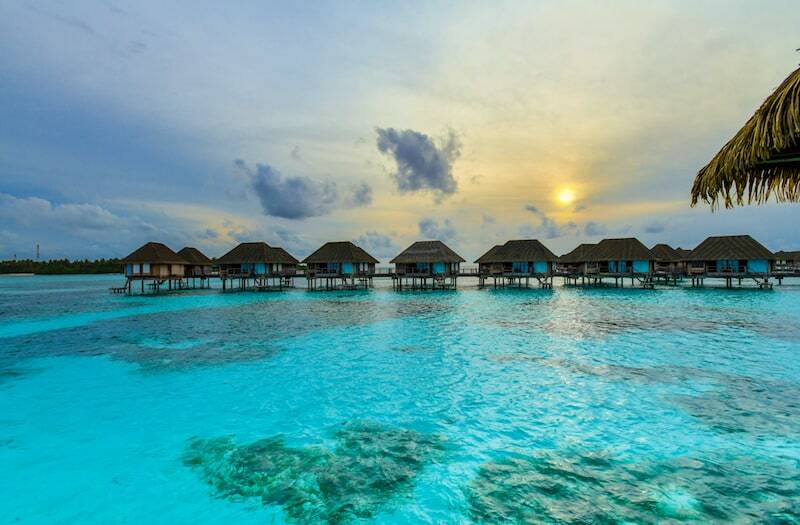 With the stunning white-sandy beaches and the crystal clear water along with astonishing sea life, it comes with no surprise that the Maldives is the ultimate tropical getaway. 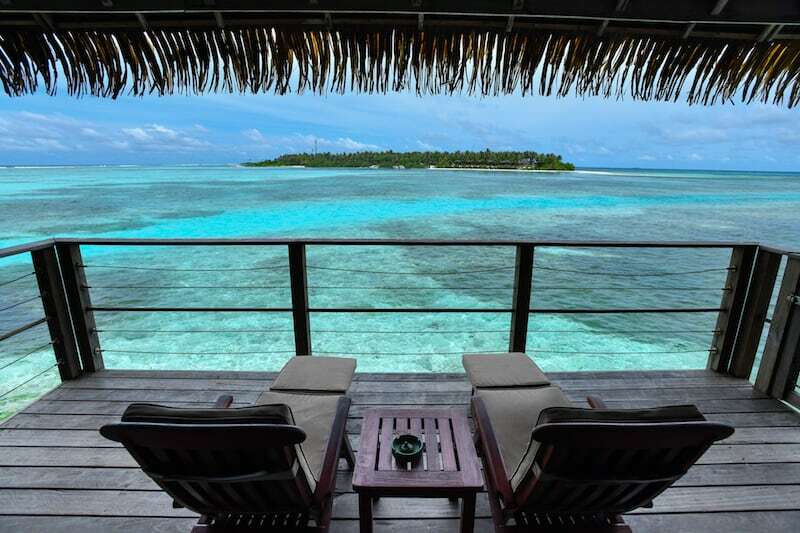 We recently travelled to the Maldives in August, and it with out a doubt lived up to the expectations of the flawless photographs you see in magazines and online. 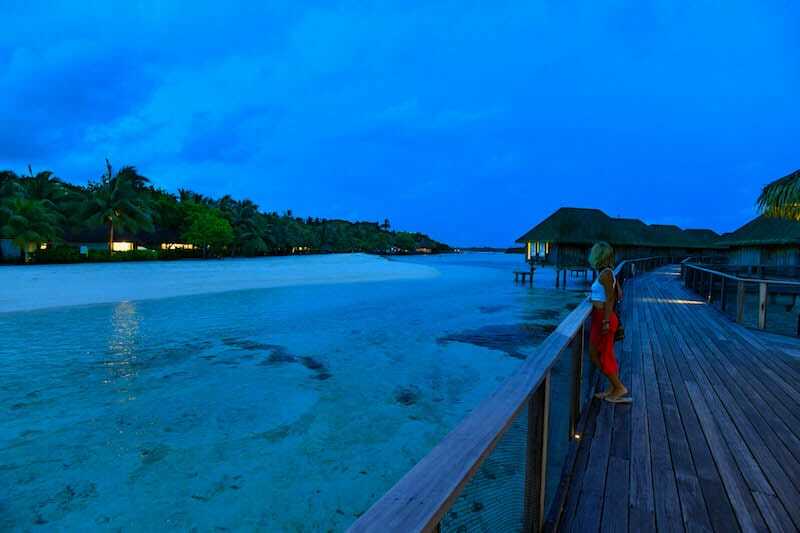 The Maldives is made up of 1200 atolls, each one holds just as much beauty as the other. 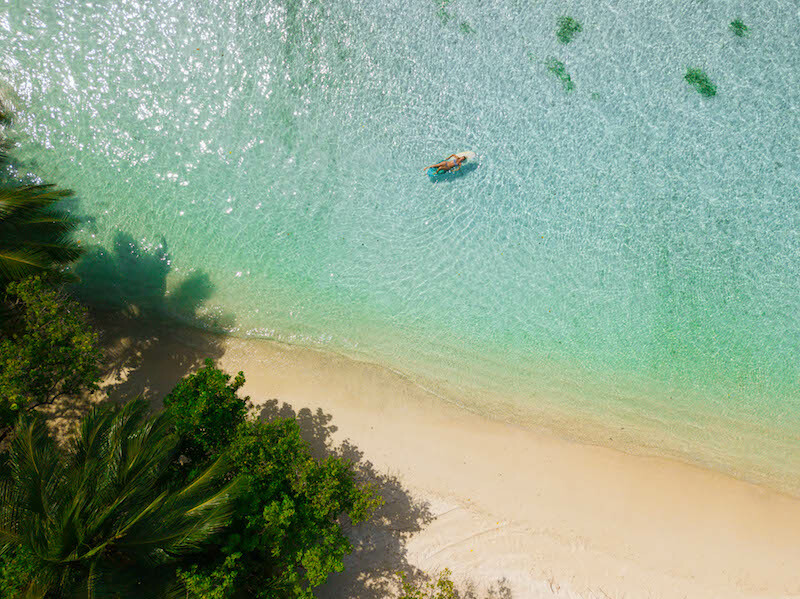 These tropical islands hold some of the best beaches in the world that boast soft, whiter-than-white powder like sand and glassy turquoise blue waters that are home to some incredible marine life. 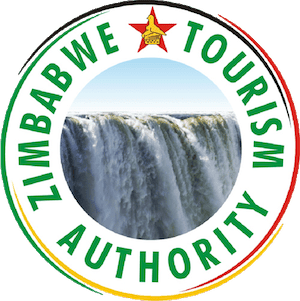 It is indeed a paradise for any traveller looking for a tropical vacation. 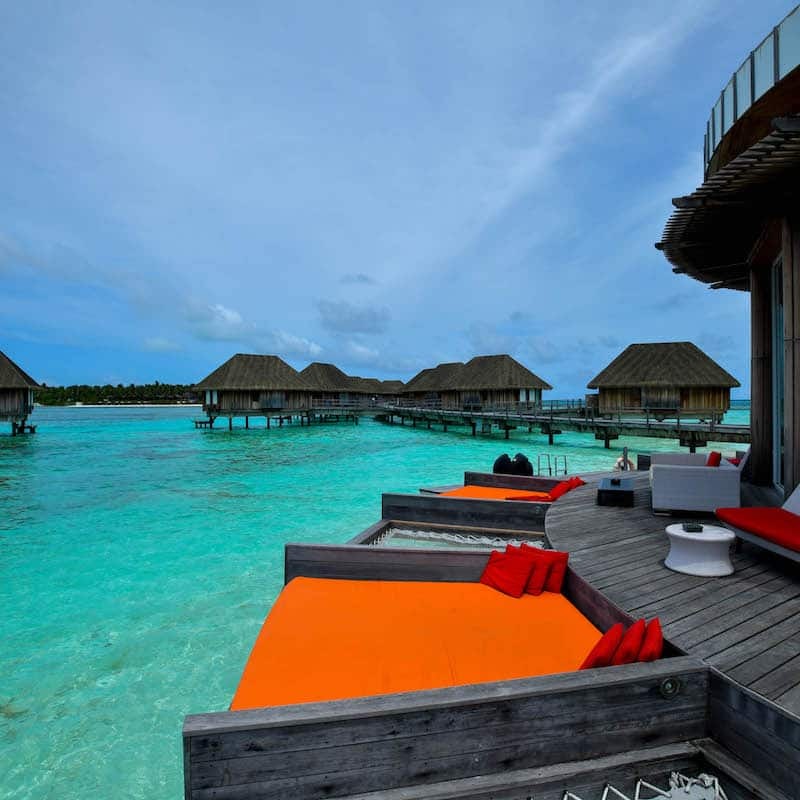 Not to mention the luxurious resorts, with over 100 to choose from, it’s hard to decide which one tickles your fancy. They are all so lavish and impressive in their own unique way. 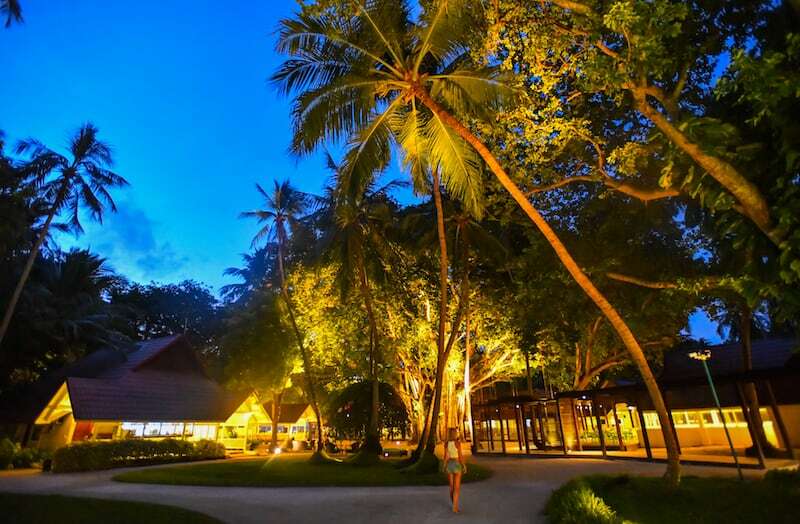 We had the pleasure of staying at Club Med Kani which is situated in the Northern area of the Maldives, after a short 30 minute boat trip from Male you will arrive at this tropical haven. 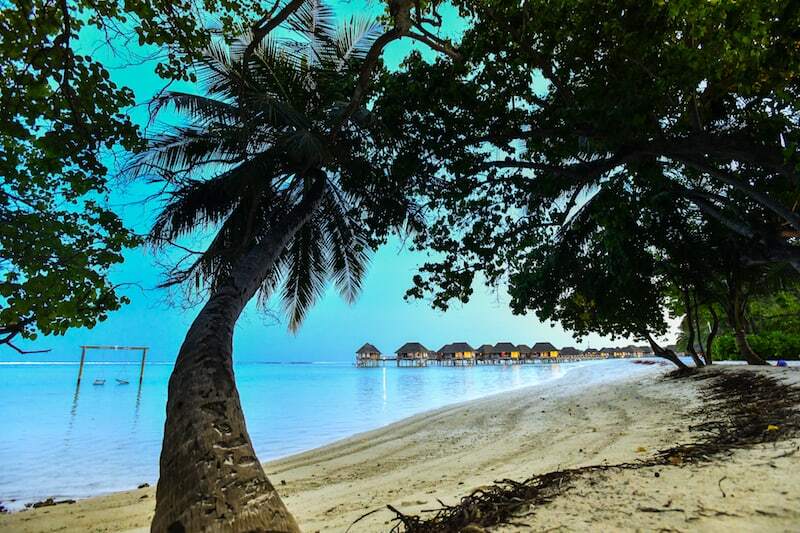 Club Med Kani is placed along a two- kilometre stretch of perfectly white privately owned beaches, with chalets on the island under the shade of the palm trees, as well as the deluxe chalets set in the crystal clear water on stilts. 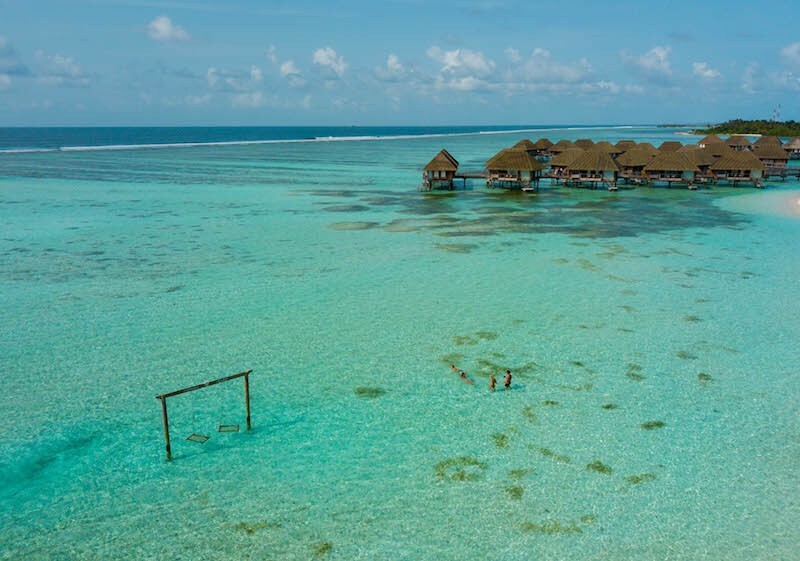 Club Med Kani is an energetic, interactive, fun and festive retreat and is unquestionably a resort the whole family will enjoy, as well as couples or unattached people looking for a lively and social tropical getaway. Club Med Kani offers a number of fun-filled water sports and tours to take part in, including surfing on the nearby islands. For surfers, this is truly a dream come true, although the surf is not all year round, from March through till October the surf is impeccable. 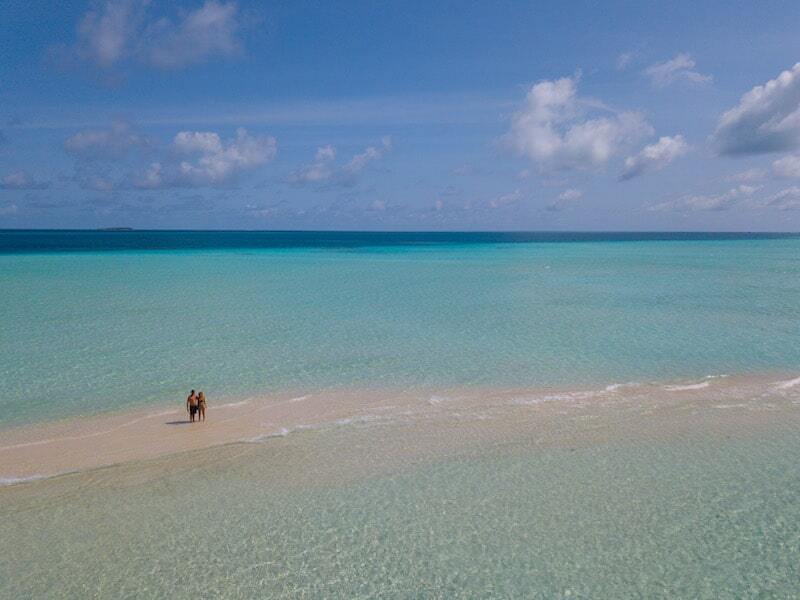 Often you will be surfing these cyan blue waves with dolphins joining in the fun. 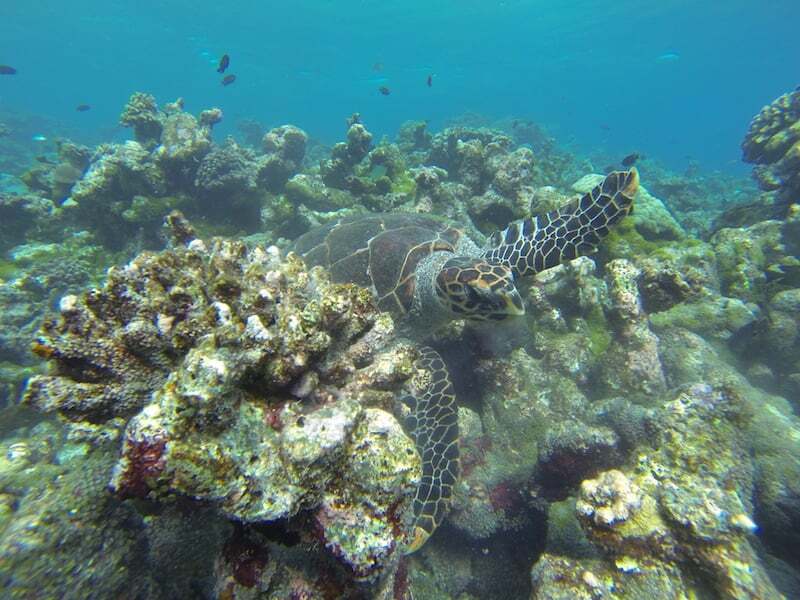 Due to the waters being so undeniably clear you can spot some other stunning sea life while waiting for your next wave. 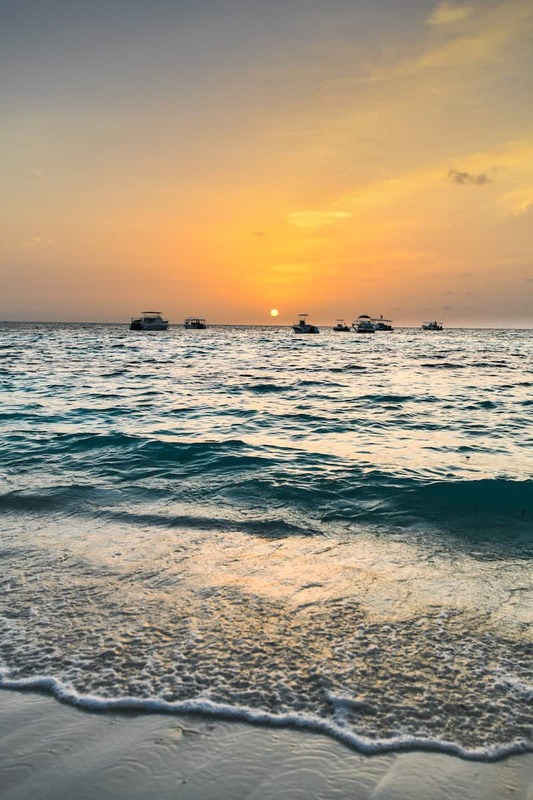 Another enjoyable tour is the jet skiing, for 2 hours you can hire out a jet skii or two, while following your instructor you jet off to a small sand bank surrounded by the magnificently blue waters, without another island in sight. You then continue on to a remote reef where you can snorkel and watch some exquisite marine life in their natural habitat. Aside from the unbelievable scenery and exciting activities, one of my fondest memories was indulging in the expansive choice of delicious food on the enormous buffet, most predominantly the mouthwatering fresh seafood and juicy flavour full fruit! 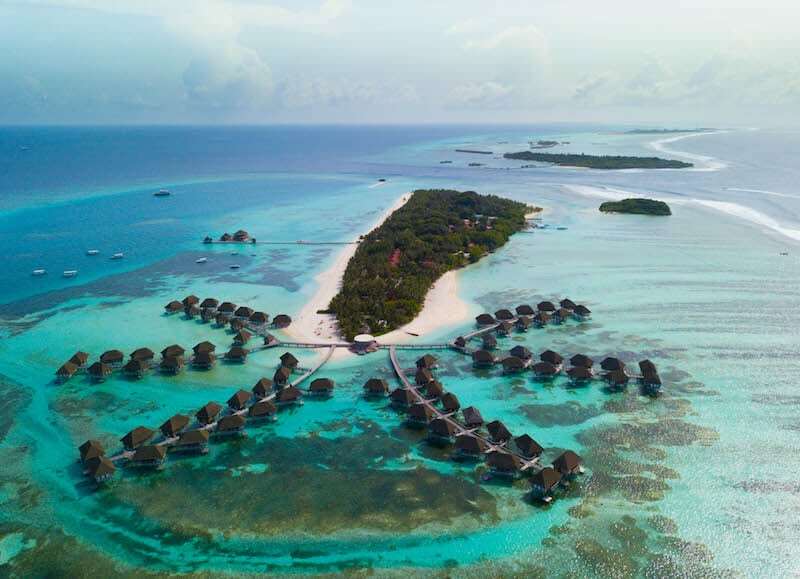 With the bonus of the wonderfully warm water, and the richness and variety of the brilliant coral reefs and endless schools of vibrantly coloured fish, it’s no wonder that the Maldives has some of the best snorkelling and diving in the world. The diversity of the marine life is astonishing, from turtles to manta rays, reef sharks, dolphins, vast amounts of colourful fish and sting rays can be seen near or along the reefs. Even the world’s largest fish, the Whale Shark, wade through the Southern Parts of these waters. 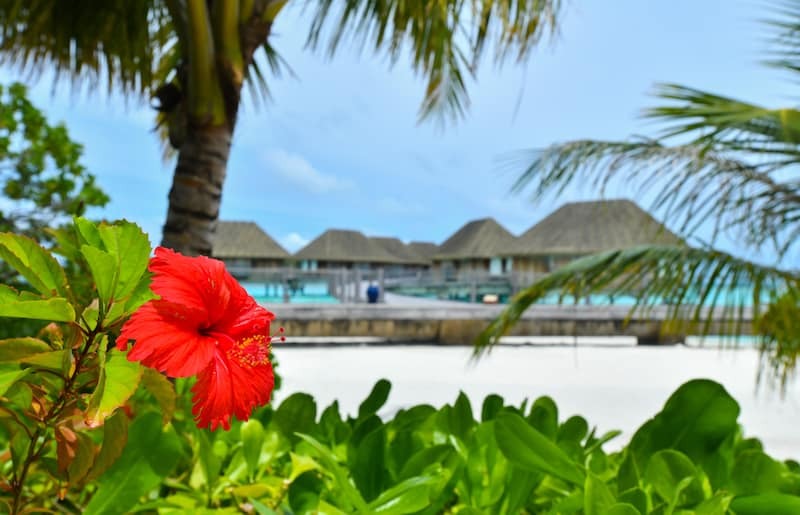 It comes without saying that we sure hope to return to this stunning holiday destination one day and explore some of the other lush islands the Maldives has to offer.